Good shepherd Jesus Christ church was founded in 2010. It is an independent Pentecostal church, where we work together to create a warm and welcoming atmosphere for all, to transform lives and build a deeper connection with God. Our ultimate aim is to reach out to the greater community through the love of Christ to bring down the revival upon this nation. One of the many ministries we do is ‘children ministry’ which has been progressing rapidly. This is exhibited through the yearly programmes we conduct such as the Vacational bible school (VBS). Where we encourage children of any faith or religion to come and take part in a range of exciting activities as well as introducing them to the love of Jesus Christ. Additionally, we conduct Sunday school classes every Sunday for children to gain a deeper understanding of our Lord Jesus Christ. Not only do we uplift the younger generation but we also focus on the elderly through the ‘residential home ministry’. Where we visit the elderly in Various care homes providing emotional support by comforting and counselling those neglected by family and friends for several reasons. Strengthening them by sharing the word of God and praying for them. 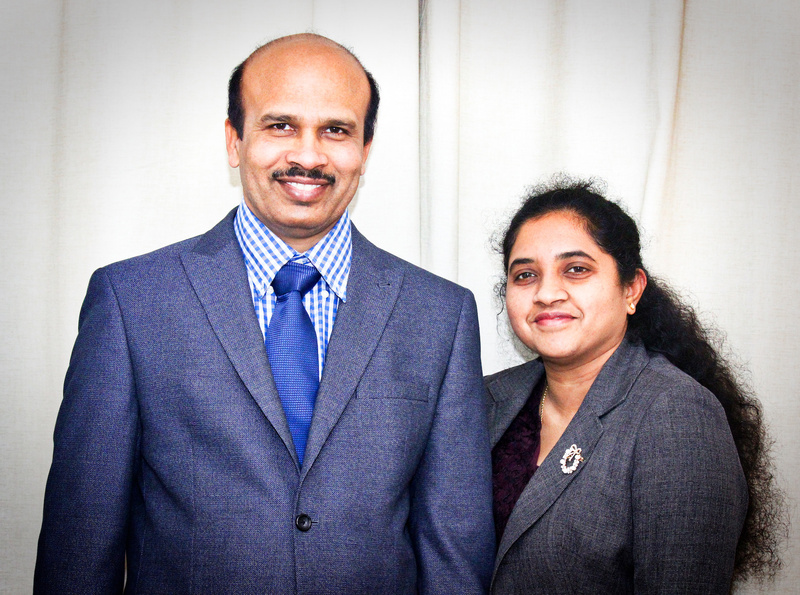 Pastor Samuel Raja and his wife Sister Benitta actively participate in cell group meetings and bible studies that occur on a regular basis throughout the week. They take on the role of a shepherd and shepherdess to guide and lead souls towards the kingdom of God and encouraging external families to attend church services and other meetings. Pastor Samuel and his wife offer family counselling and prayer support for many families in the church. Our Sunday Service is conducted in Tamil and interpreted in English simultaneously to encourage multi-language, multi-cultural people to attend and to be blessed.